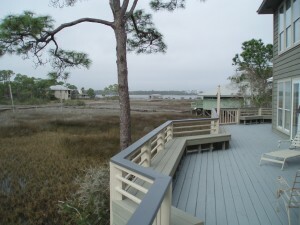 I know of nothing more calming than to watch and listen to the early morning sounds from your wrap around deck. Step outside your kitchen door and you are there. 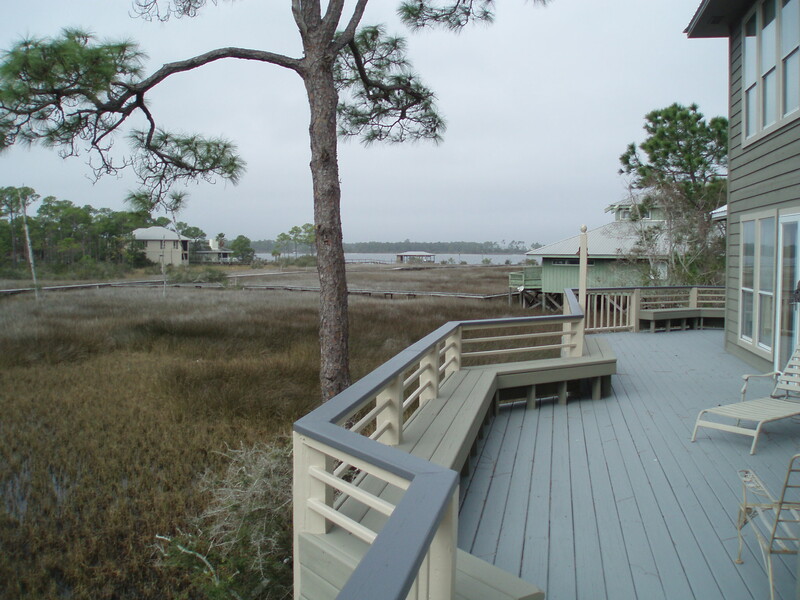 This home on Ono Island in Orange Beach has so much to offer. Sitting on a canal with access to big waterways, it truly is called paradise. Please call me, I would love to show you this unique property. Only $538,000 !